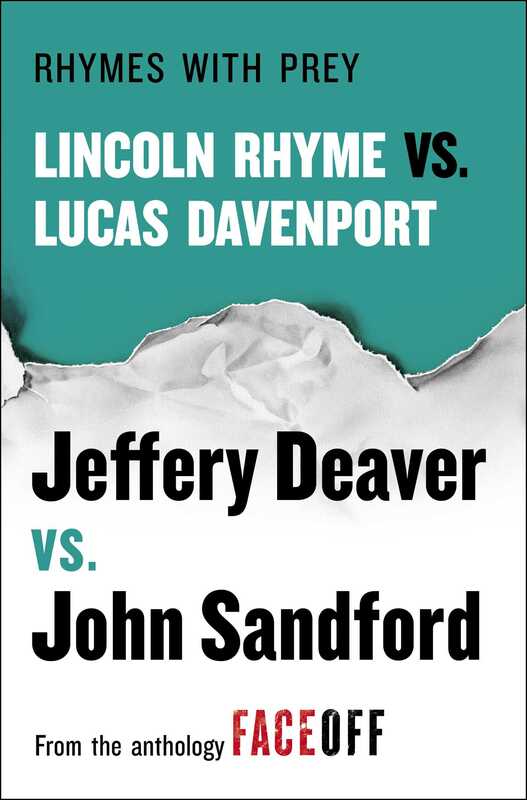 In this short story from the thrilling anthology FaceOff, bestselling authors Jeffery Deaver and John Sandford—along with their popular series characters Lincoln Rhyme and Lucas Davenport—team up for the first time ever. 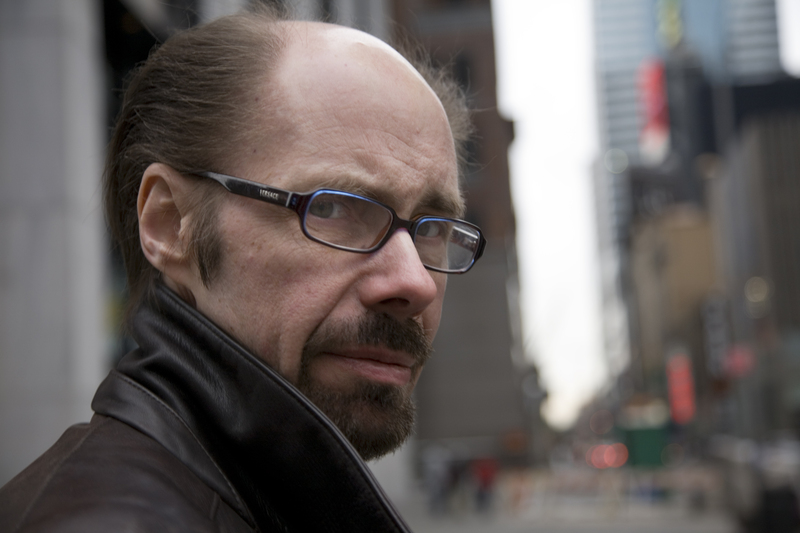 The last time Lucas Davenport traveled from his home in Minnesota to New York City, it was to help his friend, NYPD detective Lily Rothenburg, catch a serial killer who was terrorizing the streets of Manhattan. So it’s no surprise that Lily would ask him back to consult on another difficult case—this time, one she can’t trust to her fellow NYC cops. Teaming up with New York’s finest forensic mind, the irascible and brilliant Lincoln Rhyme, and Lincoln’s partner Amelia Sachs, they set out to investigate the deaths of four young women, all illegal Mexicans, all of whom seem to be connected to the drug trade. The problem is: the killings may not be cartel hits—they may be carried out by corrupt cops looking to get information, and then silence the source. Or, as the veteran investigators will soon discover, they could be dealing with a very different kind of killer—and to draw him out, Lily and Amelia will have to pose as bait.